Fevicol is an adhesive, glue, and sealant industry that was established during the year 1959 in India. 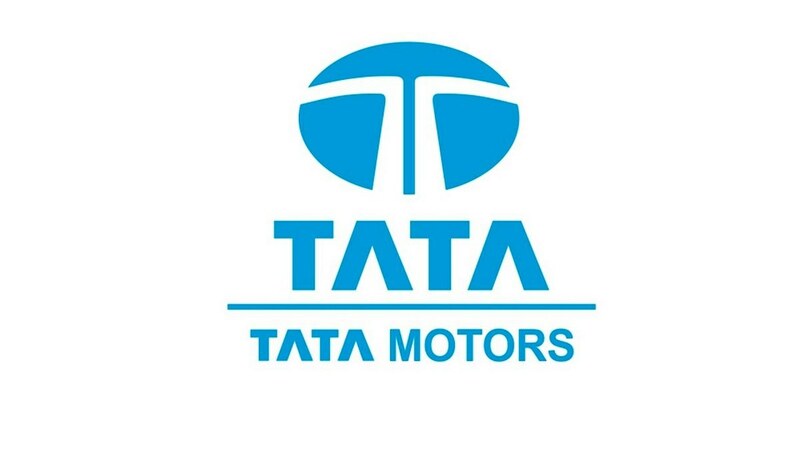 It is owned by Pidilite Industries Limited, an Indian company. Fevicol is first marketed in India for easy-to-use glue for carpenters. It was used as a standby for collagen and fat adhesives that requires boiling before application. 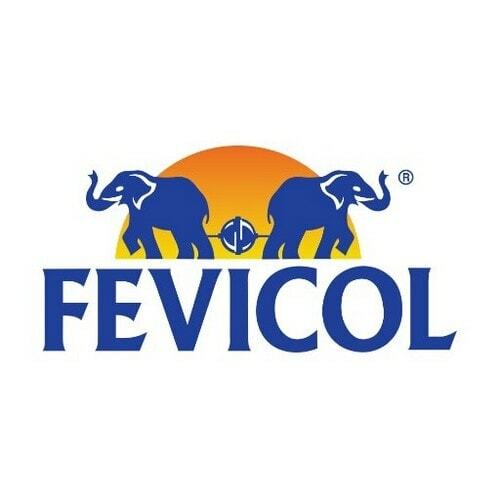 As Fevicol is used extensively in craftsmen, consumer, engineering, and industrial adhesives, it is marketed in about 54 countries that include about 50,000 locations in India. The brand Fevicol glue is a white adhesive that looks like a white viscous paste. The company prepares many variants of the product that is designed for various features like bonding, impact resistance, sagging, time to set, versatility, shrinkage, shock and vibration resistance, fire resistance, etc. Fevicol MR is used for cardboard, bonding paper, fabrics, plywood, and wood. Fevicol SH strongly binds wood, laminate, veneers, plywood, MDF, and all types of cork and boards. Fevicol is the strongest selling brand of adhesives in India. Brand value – Fevicol being a popular brand, it has been a household name for many generations and has become a replacement with anything that holds items together. 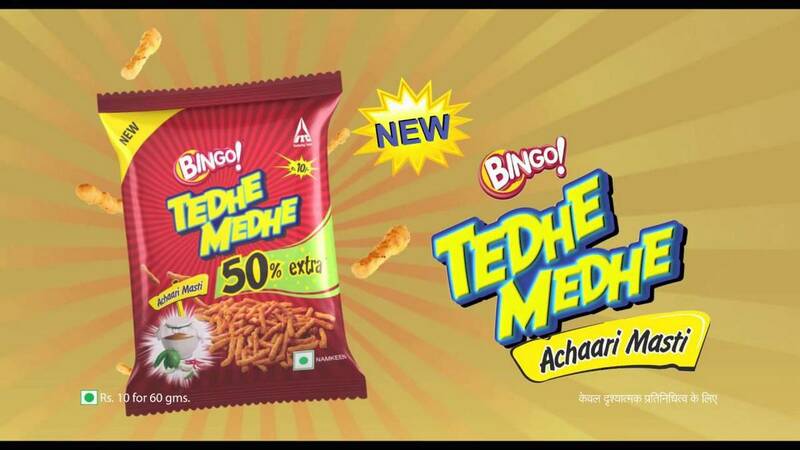 This brand is the biggest bond for the Pidilite. This brand has introduced many innovative products that have helped to re-generate carpentry trade in India. Marketing Strategy – The viral advertising campaign has been a development in the company’s marketing strategy that is a great hit to the company’s business. Strong distribution network – Fevicol has a strong supply and distribution network throughout India. 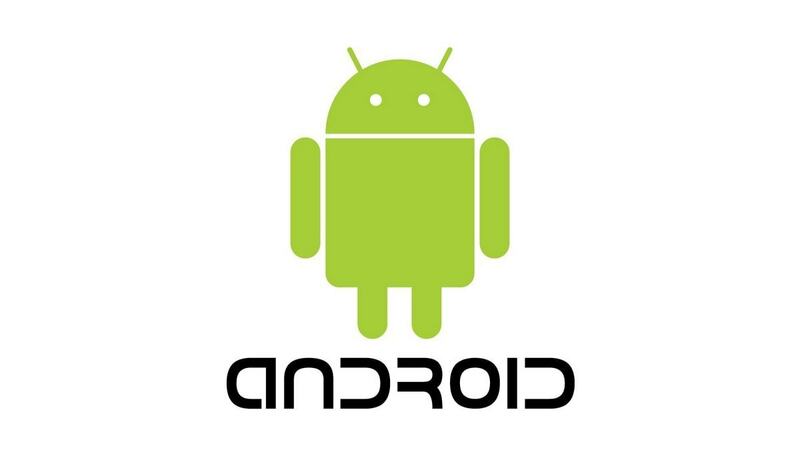 The company has about 65,000 dealers and retailers who help the company to sell its product. Because of this, Fevicol has become a popular brand and has excellent visibility among its customers. Customer-friendly approach – Fevicol having many SKUs and packages, projects a very customer-friendly approach and also ease of application. Global presence – Fevicol has an excellent market reach by reaching out to countries like Singapore, Indonesia, South Africa, Thailand, Japan, and Chain. There is also an increase in sale for this brand in these regions. Good market share – Being the market leader in India in the adhesive category, Fevicol has a majority market share. Many brands – Fevicol has been into continuous innovation that leads to new and improved products, that helps the company to keep pace with the evolving needs of the customer. Each and every innovation has been prepared to keep in the requirement for a strong adhesive. Fewer schemes for carpenters – Fevicol do not have many schemes or offers for carpenters that are a great weakness for the brand. Carpentry is an evergreen business in India and they are the largest customers of this brand. 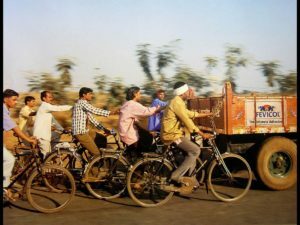 Increasing the brand’s global presence – Fevicol has a limited market in the international presence, that is, in fact, a big weakness to it. It should expand its horizon towards European, Middle East, and American nations. This will increase their sales and market share. 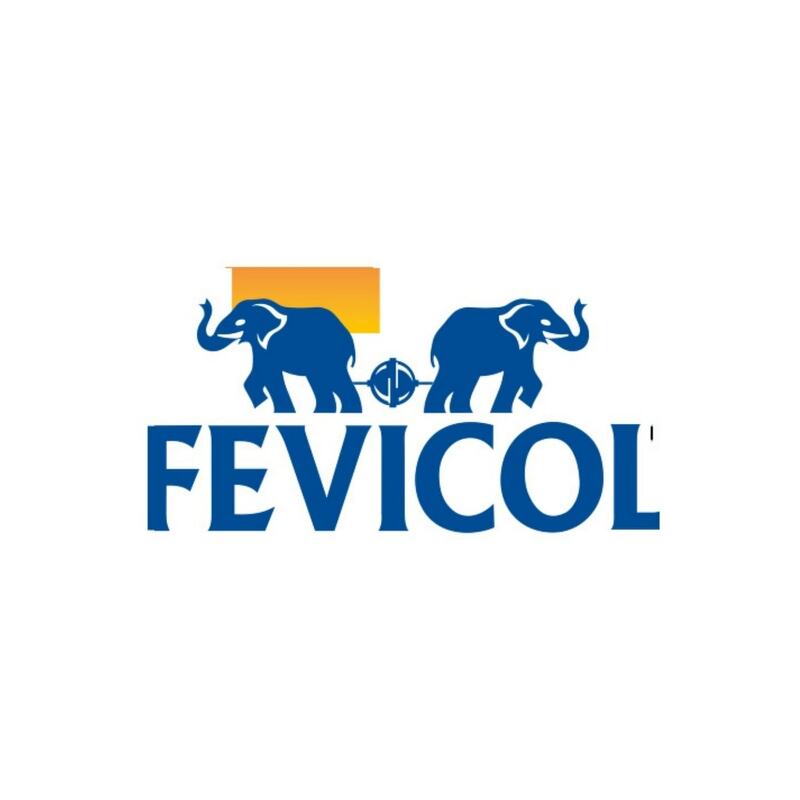 Carpenter focused – Fevicol brand is more focused on carpentry. 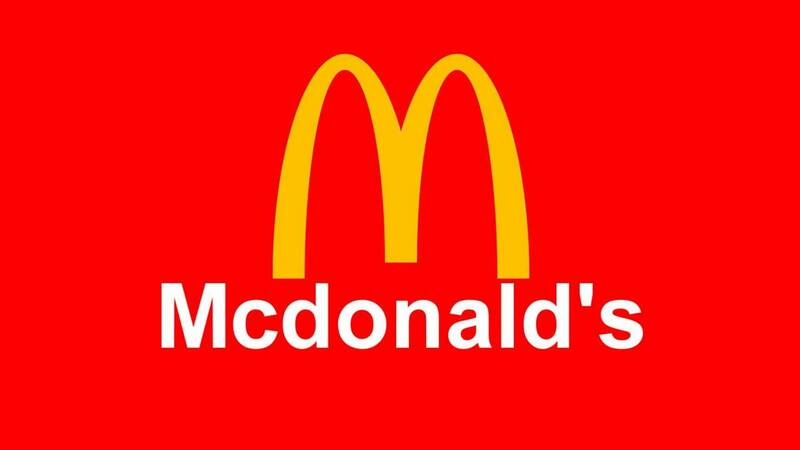 Since its area of application is limited to a particular sector, it is a great weakness to the brand. Promotional activities – Various Below-the-line promotional activities Fevicol MR Buddy series, Champions Club for carpenters etc. involves children for art and craft exhibition to exhibit their talent. This is a great show to broadcast their brand and also to increase their brand awareness. Product variant – Many variations in product and extensions like Fevicol Speedx, binding things fast and Fevicol Marine, an underwater usage has been a great hit among the customers for their respective work. Increasing demand for furniture – The customer’s purchase of wooden furniture is always increasing, that is a good sign of opportunity in the Fevicol brand. Less adhesive industry – There seems to be less entry barrier for the adhesive industry and due to which new competitors can enter the market very easily. This is a huge threat to the business. The decrease in the global economy – Global trade gets hit due to the global economic decline and due to which exports are affected. Hence, this is a threat to the business. Crisis in advertising – There has been a dip in the advertising of Fevicol that results in a reduced brand recall. Raw material – The raw material of Fevicol is dependent on crude oil price. So the company’s business operation cost gets fluctuated due to this. This is, in fact, a serious threat to the business.